You’ve gotta start somewhere and I’ll get you there. 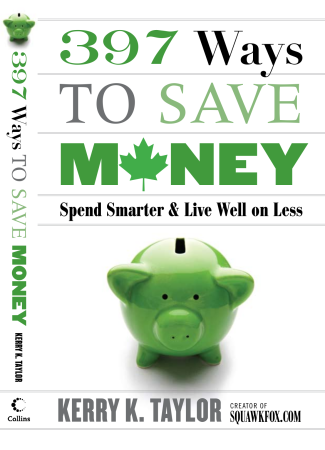 Learn the investment basics and the pitfalls to avoid. 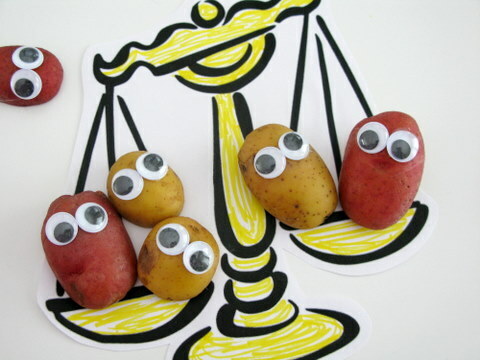 Download a free Couch Potato rebalancing spreadsheet to return your portfolio back to the perfect mix. 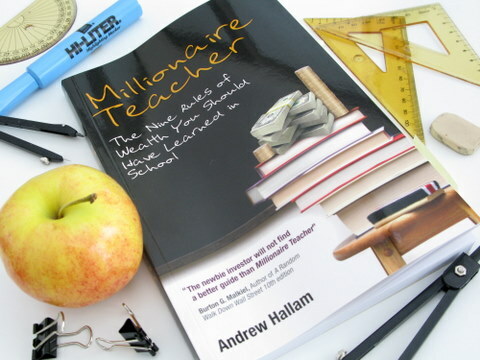 An exceptional investing book for all levels, ages, and incomes. 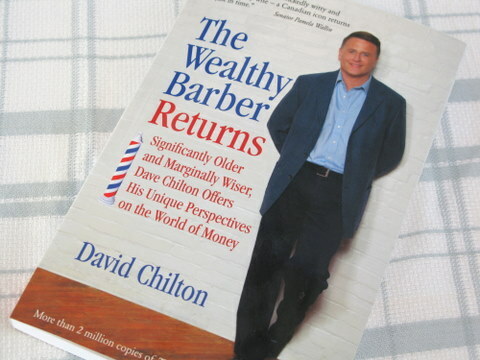 A review of David Chilton's new book, The Wealthy Barber Returns. 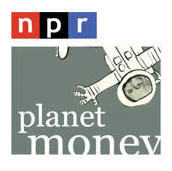 Get some money talk buzzing in your ear with these ten free personal finance podcasts. 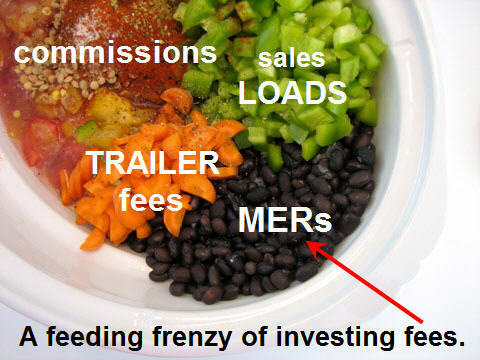 These greedy investing fees could be the reason your savings have stopped growing. Here's how to find out! 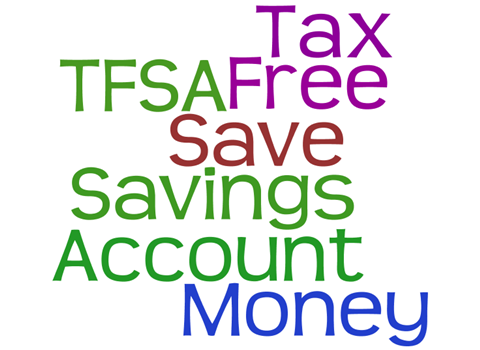 Find out how to use your Tax-Free Savings Account (TFSA) to save money today, and for retirement later. 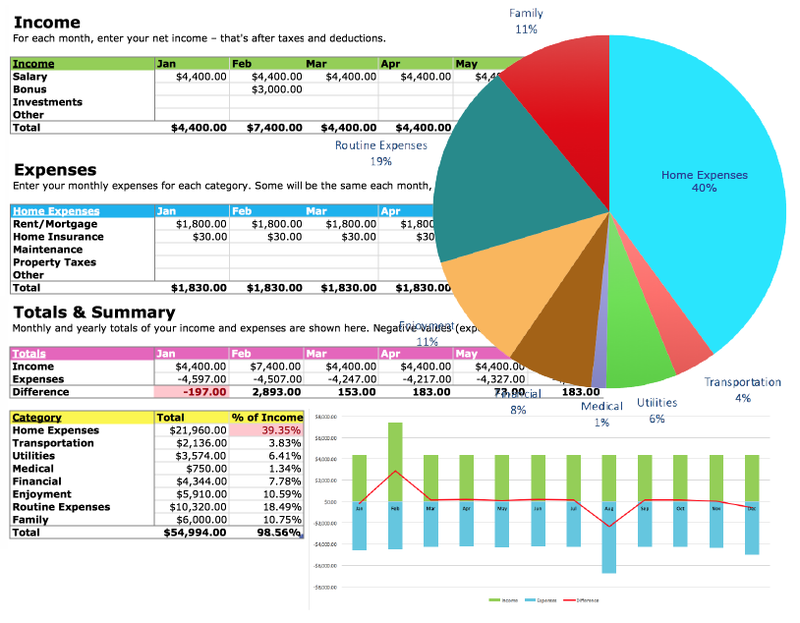 What Were Your 3 Worst Financial Decisions?